Taking medications can be stylish if you have in your accessories arsenal FOLIO strap + go weekly travel pill box. You can put your vitamins, supplements or pills in this fashionable carrier and go on adventures worry-free. When I travel for around the week, I always take FOLIO easy pill container with me. I can put this carrier on a table and I never forget to take my pills because I always can see the box which looks more like a purse or mini-portfolio. Even when I am eating out or visiting attractions, I do not feel any shame to pull out my travel pill box and take necessary supplements. FOLIO strap + go weekly travel pill box is not only a fashionable accessory, it also helps to organize your pills taking routine. 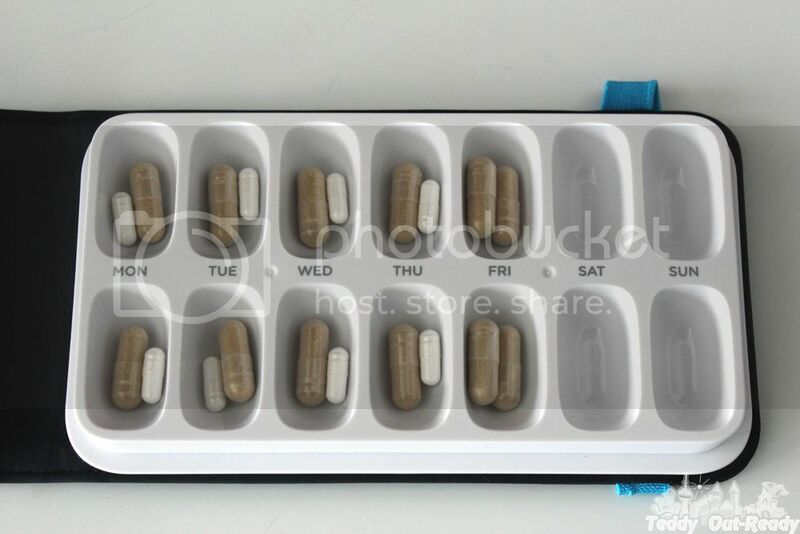 This weekly pill container has 14 compartments, two for each day with flip-open lid for easy use. The round shape of the compartments is convenient to extract the pills out without any efforts. Days of the week are printed between two compartments to ensure you follow the schedule. 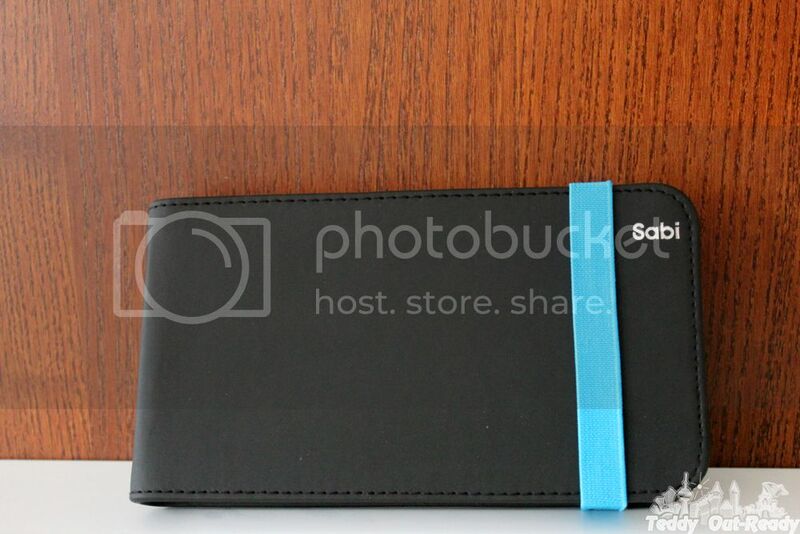 Elastic band of blue color makes sure that the box always securely closed. As for cover, it looks very nice and stylish. Overall, FOLIO strap + go weekly travel pill box as most of Sabi products is a fabulous combination of elegant design and practical use, bringing little moments of luxury to our everyday life. North Arkansas RV dealer Awesome blog article.Really thank you!